A golden spot sparkling in sunshine, a tall and taper spire, shooting like a needle to the sky, and rising apparently from the waters of the gulf, are the first signs of the great city that meet a traveller's eye. The dome of the church of St. Isaak and the tower of the Admiralty are seen from every approach to the city of Saint-Petersburg. Founded in 1895 by the decree of Emperor Nicholas II (In 1895 Nicholas II, who had just ascended the throne, decided to immortalize the memory of his father, Alexander III, by creating a museum of Russian national painting; the Exchequer acquired the Mikhailovsky Palace, and the architect Vasily Svinin rebuilt its interiors to suit the museum’s requirements), the Russian Museum today is a huge complex and a veritable treasure trove of Russian art. One of the most remarkable places in the city is the Spit of Vasilyevsky Island. It is interesting in itself, but also for the superb panoramic view it affords and for the host of museums and architectural monuments in the vicinity. 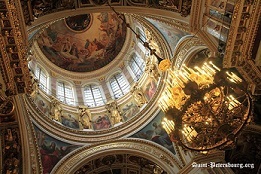 Saint Petersburg is inscribed on the UNESCO World Heritage list as an area with 36 historical architectural complexes and around 4000 outstanding individual monuments of architecture, history and culture. New tourist programs and sightseeing tours have been developed for those wishing to see Saint Petersburg's cultural heritage. 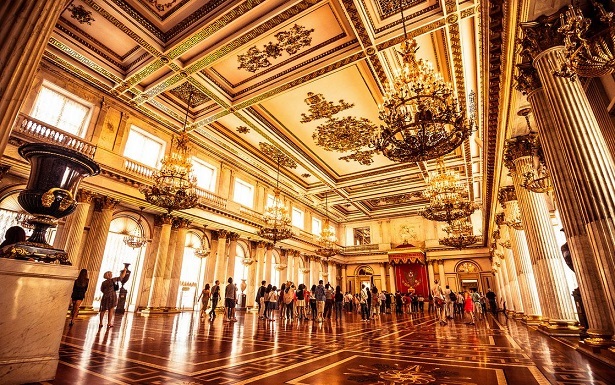 The city has 221 museums, 2000 libraries, more than 80 theaters, 100 concert organizations, 45 galleries and exhibition halls, 62 cinemas and around 80 other cultural establishments. Every year the city hosts around 100 festivals and various competitions of art and culture, including more than 50 international ones. Saint Petersburg (Russian: Санкт-Петербург) is the second largest city in Russia, politically incorporated as a federal subject (a federal city). It is located on the Neva River at the head of the Gulf of Finland on the Baltic Sea. In 1914 the name of the city was changed from Saint Petersburg to Petrograd, in 1924 to Leningrad, and in 1991, back to Saint Petersburg. St Petersburg is often described as the most westernized city of Russia, as well as its cultural capital.It is the northernmost city in the world with a population of over one million. June is the peak month for white nights - a unique phenomenon that Saint Petersburg is famous for. The sun never quite sets, and the dusk continues on through the whole night, till dawn. Learn about the Pavlovsky Cavalry Guard Barracks. 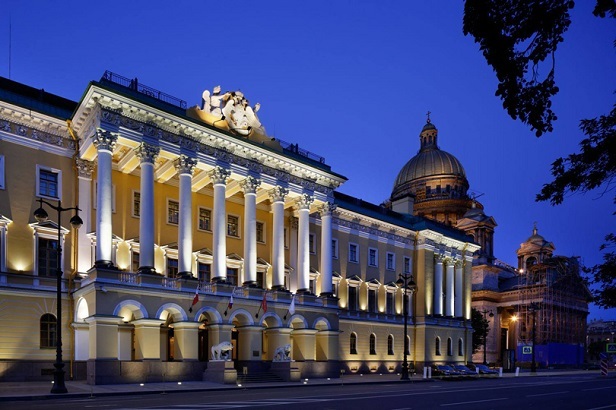 The Hermitage is housed in the former Winter Palace on the Neva embankment in the very heart of the city. he Hermitage, as it name suggests, is a place of seclusion. 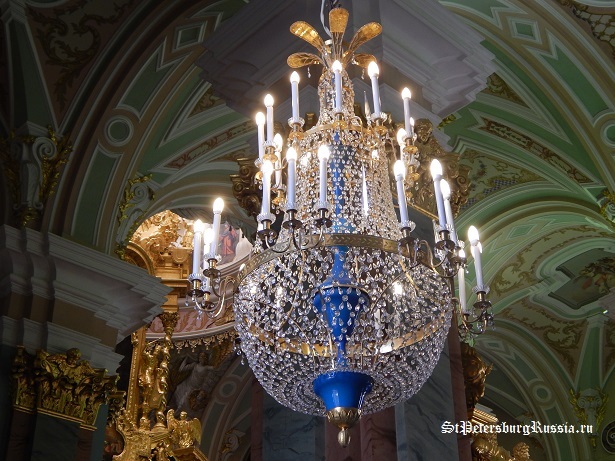 It is the name that Russia’s Empress Catherine the Great bestowed on the part of her palace where she kept unique art treasures. Historians consider this museum to have been founded in the year of 1764. Lomonosov Bridge is a historic bridge across Fontanka in the city of Saint Petersburg. The original (wooden) bridge was known as Catherine’s (Ekaterininski) Bridge in honor of Catherine the Great. The formal opening of Peterhof took place on 15 August, 1723. By then some of the fountains were already working, the Upper Chambers, the Montplaisir Palace and the Chateau de Marly had been built, and the Hermitage Pavilion nearly completed. The Great Palace in Pavlovsk is built in the classical style and consists of eight sections comprising 303 rooms with a total area of 11,542 square meters. The original design from which the palace was erected in 1782-1786 belongs to Charles Cameron, an architect invited to Russia by Catherine the Great. 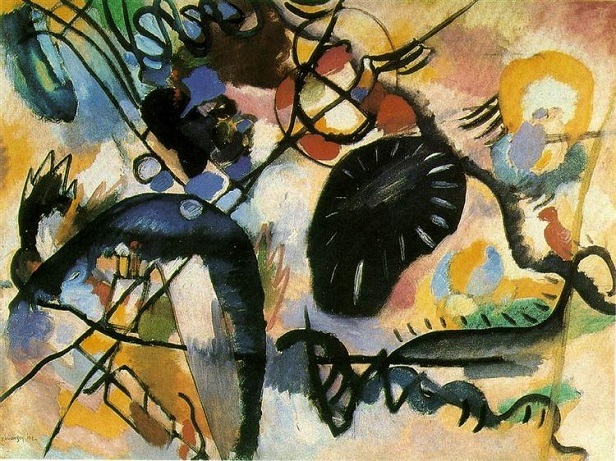 Inspired by Versailles, the Summer Garden was one of Peter the Great's passions. The park was personally designed by Czar Peter in 1704, supposedly, with the assistance of the Dutch gardener and physician Nicolaas Bidloo. The Summer Garden was largely completed in 1719. Numerous descriptions of the Amber Room in memoirs and historical literature refer to it as a “fairy tale work”, “the eighth wonder of the world”, “the amber poem”, and “the marvel of the reign of Elizabeth”. Nevsky Avenue, St. Petersburg’s main thoroughfare, traces its history back to the time when sumptuous architectural ensembles began to take shape on the banks of the Neva. 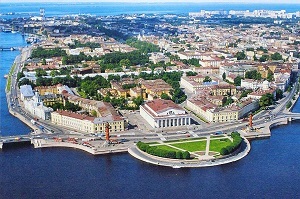 One of the largest northern cities in the world, Saint Petersburg lies near the Arctic Circle, on the same latitude as the southern part of Alaska and the southern tip of Greenland. However, despite its northern location, St Petersburg has a fairly mild climate; on the average, the temperature is above the freezing point 222 days a year.